Unite with a rising generation of women leaders. Learn how to inspire others. Discover strength in networking. Unleash your power to lead. 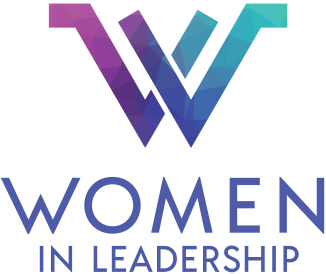 Join women leaders from across Missouri for a first-of-its-kind statewide summit. This business-focused event is perfect for any business woman looking for the opportunity to enhance her leadership skills and network for professional growth. Cancellations must be made by June 27 to receive a refund. No-shows will be charged full registration fee. Substitutions are welcome at any time. Questions? Contact Katey Twehous for more details.